How Far is Sara Signature 28? When you are man of authority, you deserve a like address. So, it’s time you got what you deserve. Presenting Signature 28. A gated enclave of row houses made for the ones who have a taste for the finer things in life. Each home at Signature 28 is well-appointed with the finest luxuries and comforts. When your personal signature holds great authority, Signature 28 is but a sign of that. Sara Group is a leading real estate firm from in Aurangabad and emerged in the fields of real estate in the year 1997. It was established by Shri. Sitaram Ratanlal Agrawal a first generation entrepreneur with a vision to enter into housing construction. He has an experience of 25 years in the civil construction business and has been involved in planning & control, business strategy and financial management of the business. 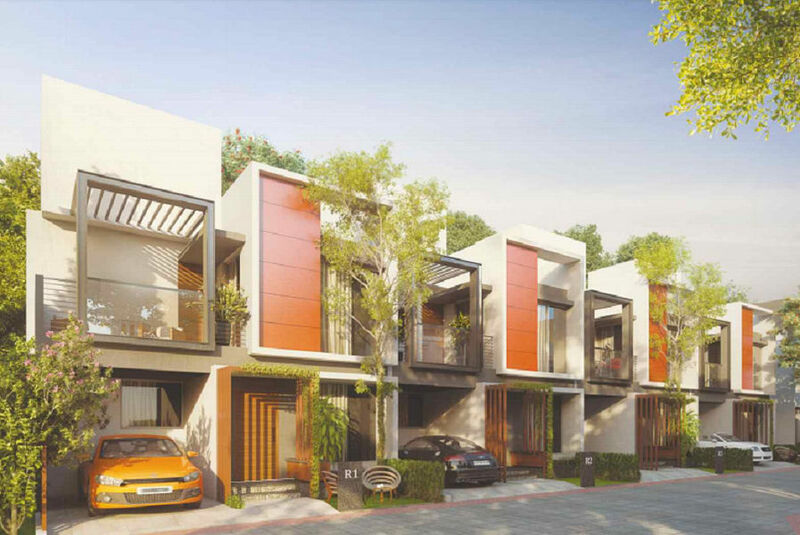 Their projects are comprised of Sara City which offers you ready to occupy 1BHK & 2BHK apartments for sale in Chakan, as well as Sara Sanskruti also in Chakan which offers you 1BHK and 2BHK apartments. Sara City was launched 8 years ago and today stands as a cluster of four complete phases. The group has handed over 5000 homes in Aurangabad and over 1500 homes in Sara City and Sara Sanskruti itself.